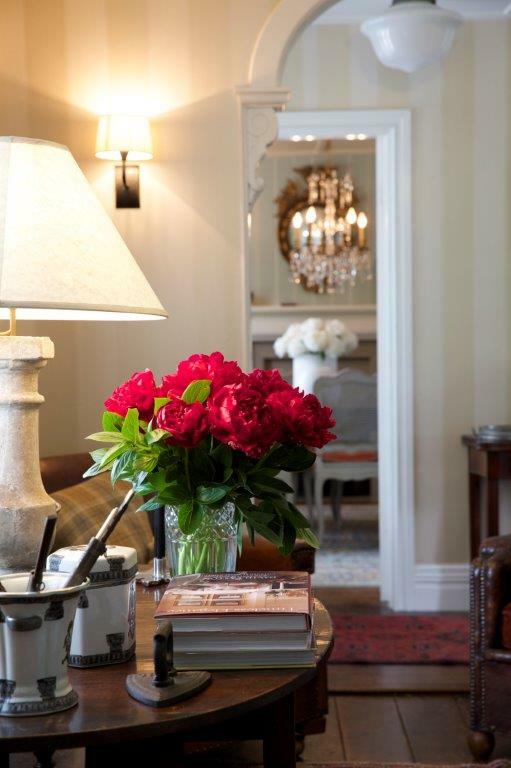 The epitome of boutique accommodation, Wyett House rests on an acre of exquisitely presented gardens, just a five-minute leisurely stroll to Main Street’s shopping, cafés and restaurants. 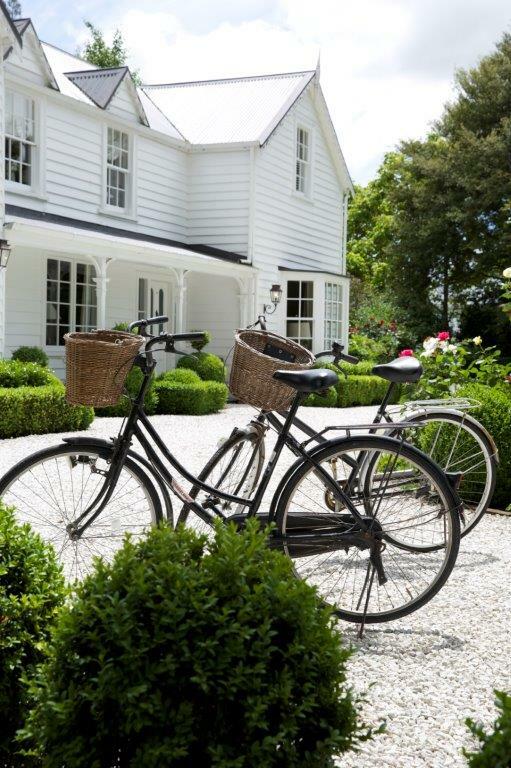 An exclusive, luxurious and fully self-contained two-bedroom cottage (The Annex), inhabits the gardens’ western edge with full Sky service, and the best of European linens and furnishings. A fully-equipped kitchen and well-stocked pantry (home preserves, home-baked cookies, fresh fruits, delicious jams and bakery items) houses everything needed for breakfast. The Main House features two suites, similarly appointed, and offers a Queen or Superking bed, a full bath or shower ensuite, the latter with full Sky service. An elegant drawing room with open fire and magnificent antique furnishings, an enticing library and dining room can also be enjoyed. Your hosts Carmel and Stuart will ensure you have a relaxing stay whatever the duration.